In the wake of the past year’s usual crop of failed ERP implementations, I’ve read a couple of blogs that bemoan the fact that ERP systems are not nearly as user-friendly or intuitive as the mobile apps that everyone loves. 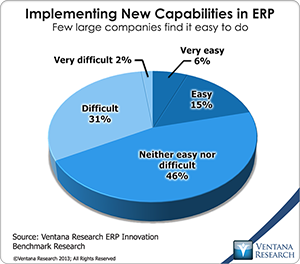 I’ve complained about this aspect of ERP, and our research confirms that ERP systems are viewed as cumbersome: Just one in five companies (21%) said it is easy to make changes to ERP systems while one-third (33%) said making changes is difficult or very difficult. Yet as with many such technology topics, addressing the difficulty in working with ERP systems is not as straightforward as one might hope. ERP software vendors must make it easier, less expensive and less risky for customers to adapt the systems they buy to their changing business needs. To do this, vendors must design products to be more configurable. 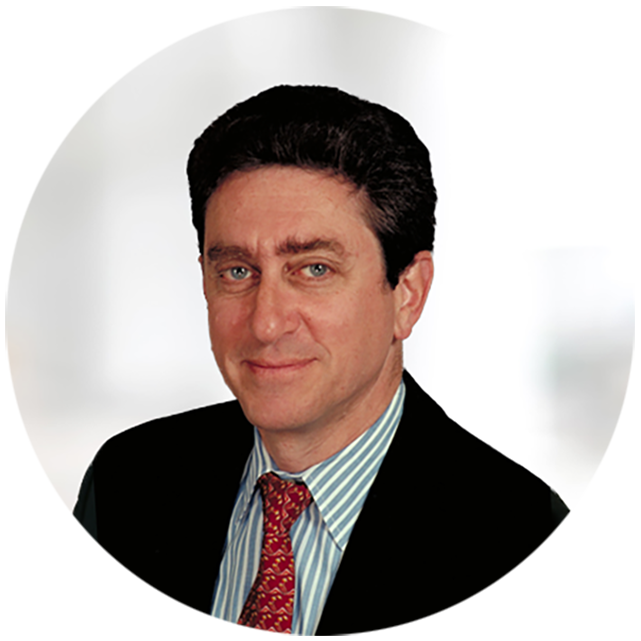 The goal should be that organizations can make changes and add new capabilities to their ERP system in far less time than it takes today and without having to engage outside consultants.